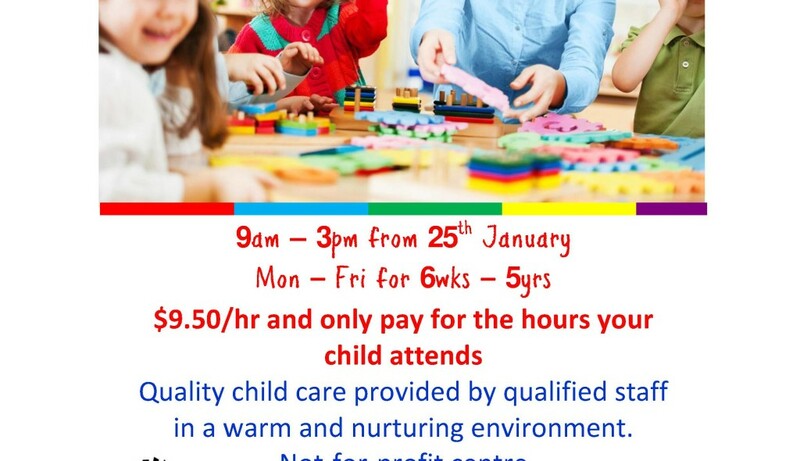 Child Care where you pay by the hour! Is technology passing you by? Smart Phones, Tablets and Computers give you the heeby jeeby’s? BYO device or train on our computer. Book a free one hour one-on-one hour appointment today and get in touch with technology. PH: 4946 7850 or see us at Lot 2 Hazelwood Cresent, Cannonvale.